Experience The Sherry-Netherland! 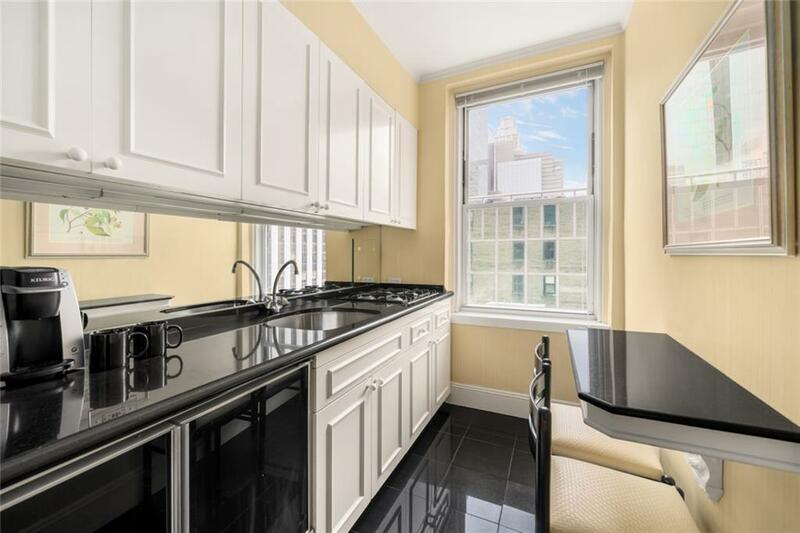 Sun drenched and pin drop quiet, this oversized one bedroom residence benefits from two bathrooms and open southern and eastern exposures on the 11th floor. 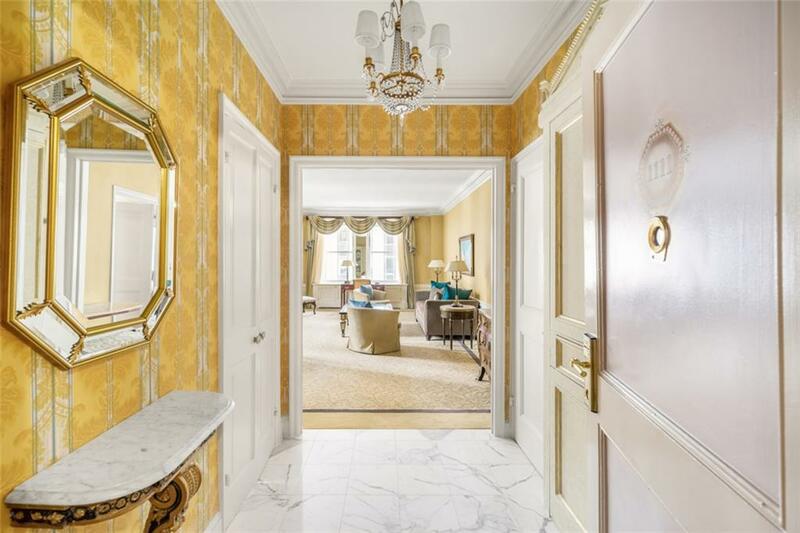 Showcasing grand proportions at over 1000 sqft and preserving original details, this home has been updated with marble bathrooms and a modern kitchen.Residence 1111 is one of few apartments in the Hotel's rental pool, allowing you to live in or rent out as you see fit. 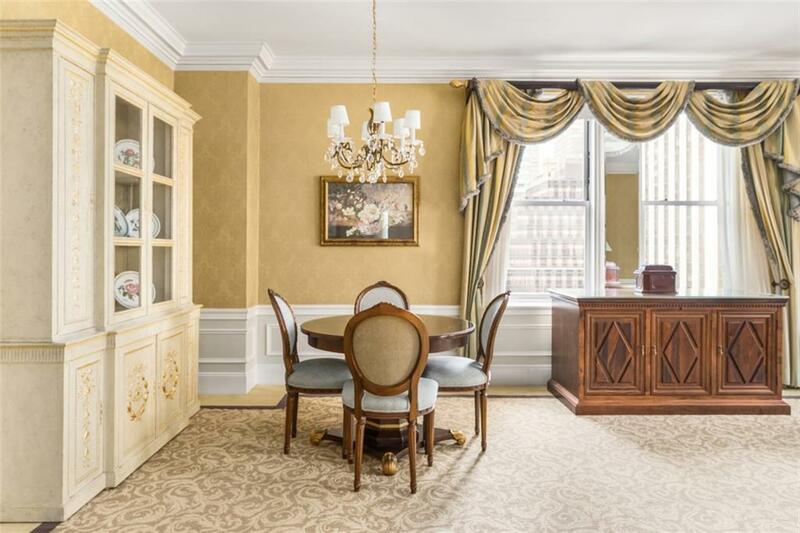 This arrangement allows the owner to use the unit 30 days a year while the hotel rents the apartment for the remaining days.The Sherry-Netherland is a timeless classic at one of the best locations in NYC. 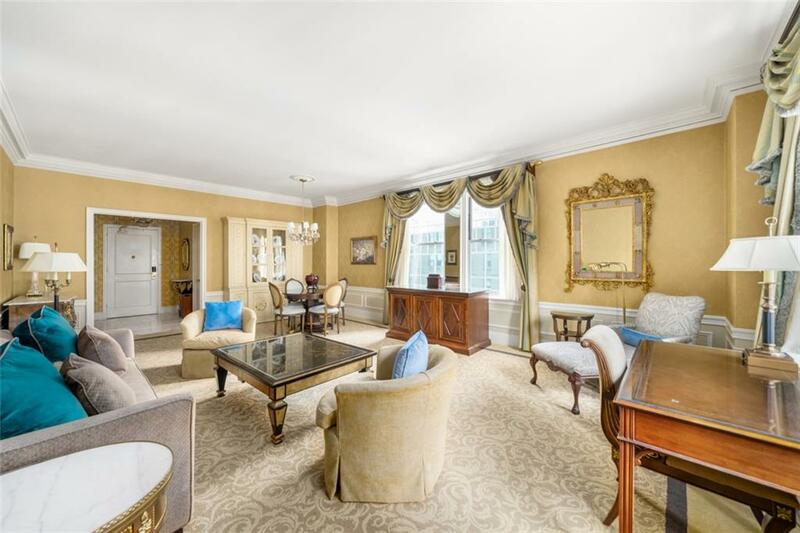 Residents own a piece of history and appreciate five star hotel services including 24 hour concierge service and doorman, attended elevators, housekeeping and turndown service, and room service from Harry Cipriani restaurant. Also included in the maintenance are heat, gas and real estate taxes. Additional perks include a fitness center, beauty salon, barber shop, valet parking with full-time white glove service.